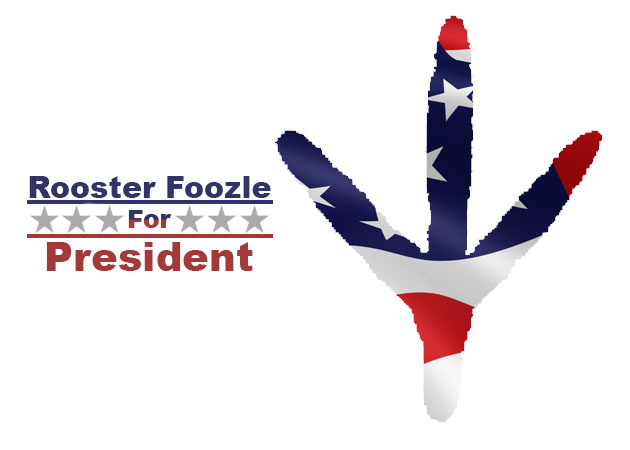 Dedicated to the Foozle cause! Dang it! This townie thinks the Grumpf is a nice guy! This rooster’s gonna keep close to that orange fella. I don’t trust him! This here’s another image comin’ from my constituents. 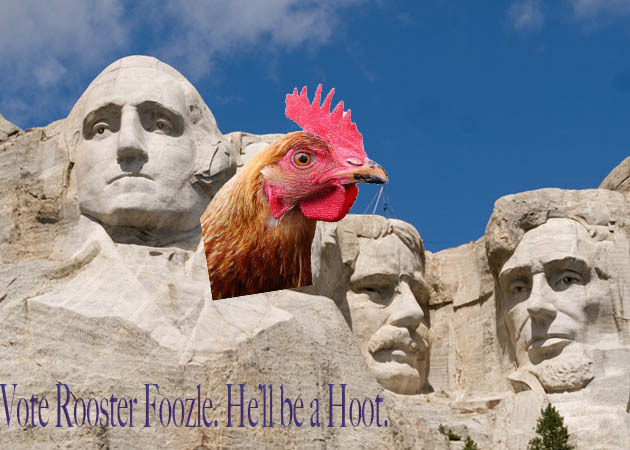 They know that Rooster Foozle is on top of things! ← Between an insider and a monster…there’s a chicken! A Gallery of Rooster Foozle Propaganda! Enter your email address to follow Rooster Foozle and receive notifications of new crap by email. What people are cluckin’ about Rooster!